Fluxes: Flux is a chemical cleaning agent, flowing agent, or purifying agent. In the process of smelting, inorganic chlorides, fluorides, limestone and other materials are designated as "fluxes" when added to the contents of a smelting furnace.  Steel Additives: Additives are used to improve the basic carbon steel properties; for example molybdenum is used to improve the hot strength and hardness, nickel improves toughness and ductility. Few other additives include Manganese, Nickel, Chromium, Carbon, Molybdenum, Vanadium, Boron.